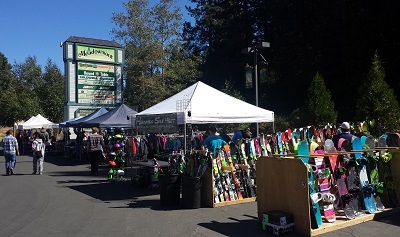 Our Ski Club’s Annual Ski Sale is scheduled for Saturday, September 22nd, 2018. Meadowmont Shopping Center in Arnold. Come and get your ski and snow equipment and clothing for this coming season! We encourage you to come and check it out! 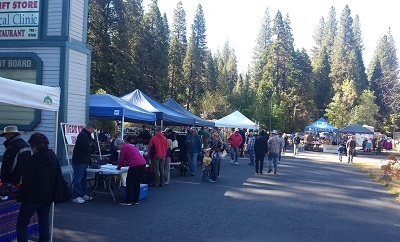 As in previous years, multiple vendors are participating. Their merchandise includes skis, snowboards, boots, bindings, clothing, adult and children’s sizes, and much, much more. Some vendors will also bring summer gear and clothing! All equipment is new or demo. And our vendors offer fantastic prices! Our Ski Club member volunteers will staff a table for new and renewal memberships. They will answer questions, chat with potential members, and find some fantastic new gear for themselves! Special thanks to event Chairperson Casey and her volunteers, including Paul, Andy and Dennis. They have been hard at work and this will be another great sale! This is our biggest fundraiser of the year. Thanks to all for your continuing support! A BIG THANK YOU to Rolin Crawford of Coldwell Banker Real Estate for providing space for our Ski Sale sign this year. Look for it on the opposite corner of the Meadowmont Shopping Center near the tennis courts! Please note that this is NOT a ski swap with used equipment! All equipment is new or demo! If you are looking for a ski swap, check with the Bear Valley Snowsports Education Foundation for their annual ski swap.